← My, what big optic nerves you have! You obsessively take photographs of numbers. You know what it means to have “bloused” before a meal, and you’ve likely done it yourself. Sometimes need resist urge talk how Bigfoot write because it so catchy & fun. On the last day of each month, you stay up late to get your “Best of…” nominations in before the deadline. You cherish your Saturday morning ritual with Uncle Wil. Your Friday wardrobe is predictably blue. In any major city (and maybe some minor ones), you know just who to call in the event of a diabetes-supply crisis. You know that a DArt is not part of a game which involves throwing pointy things toward a bullseye. You know who Loopy, Lancet, and Billy Corgin are — and you know that they have nothing to do with silliness, stabbing fingers, or Smashing Pumpkins. Somebody you’ve never met really, really loves and cares about you. Really. You’ve forgotten to include the #dsma hashtag on Wednesday more times than you can remember. Your DOC is not your endocrinologist. This post was recognized as a Best of the ‘Betes Blog for “Humor” in June 2014. Nominate your favorite diabetes blog posts each month! Visit www.bestbetesblogs.com to find out how. 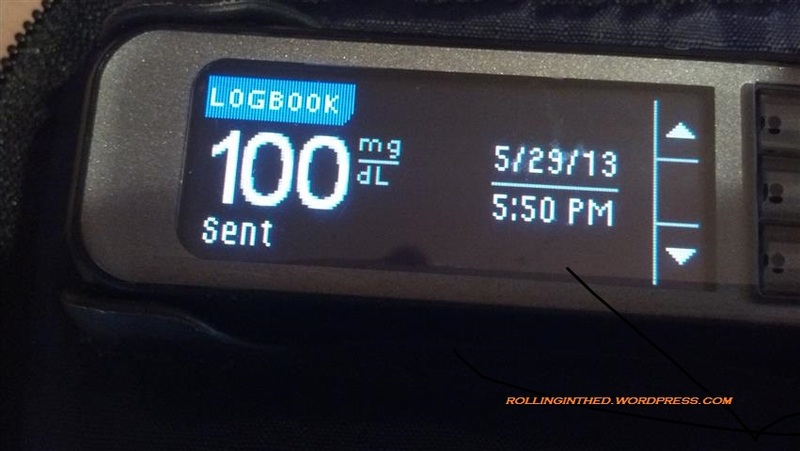 Posted on June 3, 2014, in Diabetes, DOC, Humor. Bookmark the permalink. 17 Comments. My name is Laddie and I am a DOCaholic. I qualified on 12 points, so I think I’ve got it pretty severe. I wonder if there is a twelve step program where I can go to get help. I’m afraid all the 12-step programs will just pull you in further. Sorry. this is cute. Even though I don’t participate in any of it I still know it all!! I only got 8. Do that means I’m not totally an addict, right? If that makes you feel better, then, sure. Totally number 9, and number 2. And always number 7. Thanks! Oh so very true!!! Love this! Perfect! Number 4 had me giggling.